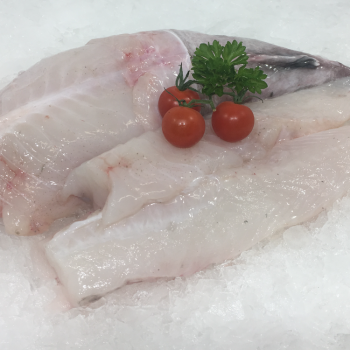 A great fish for the barbecue or wrap in tin foil with butter, sea salt and black pepper… yum! Monk remains solid when cubed making it ideal for curries or stews. Our tails weigh approximately 750g. This will give you 2 good sized portions. 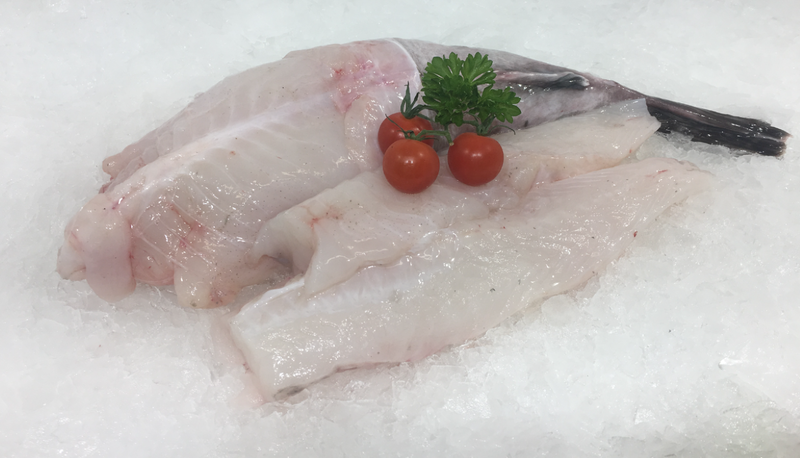 We can provide the tails whole or filleted and as always there’s a discount for a 5kg box.